Finding fun ways to entertain your children during Utah’s winter can be difficult — but we have a few ideas for you. Here’s a look at some fun indoor entertainment centers in Utah that you can take your whole family to for an exciting day out. The capital city of Utah is the epicenter of culture and fine dining. 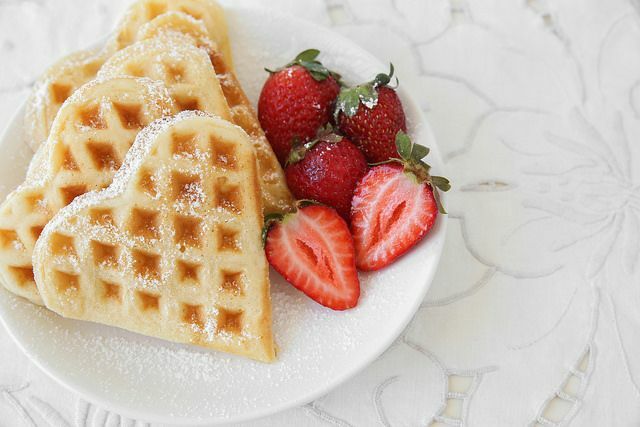 Take your significant other to explore a museum, take in the natural beauty of Red Butte Garden, and enjoy a nice dinner somewhere in Temple Square. If you and your loved one enjoy “roughin’ it” together, rent a cabin out in Arches National Park in Moab. The views are incredible, and you can quench your thirst for adventure with a day of cross-country skiing at La Sal Mountain before relaxing in your cozy romantic cabin with a hot tub and bottle of champagne. Are you and your significant other avid skiers? The best place to spend the long Valentine’s Day weekend is in Park City, which is home to three world-class ski resorts, several fine-dining establishments, the Blue Sky Ranch for scenic horseback rides, and a delicious whiskey tasting at the High West Distillery. For more Valentine’s Day getaway ideas near you, contact us at L&L Motor. 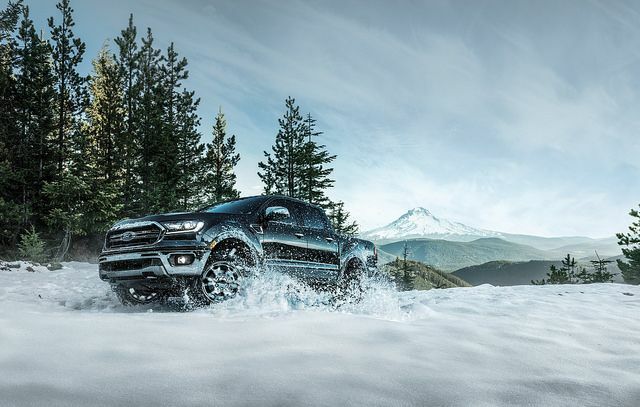 This just in: The all-new 2019 Ford Ranger, the most recent addition to the Ford lineup, has been rated the most fuel-efficient gas-powered midsize pickup in America, beating out competition like the Chevy Colorado, GMC Canyon, and Toyota Tacoma. 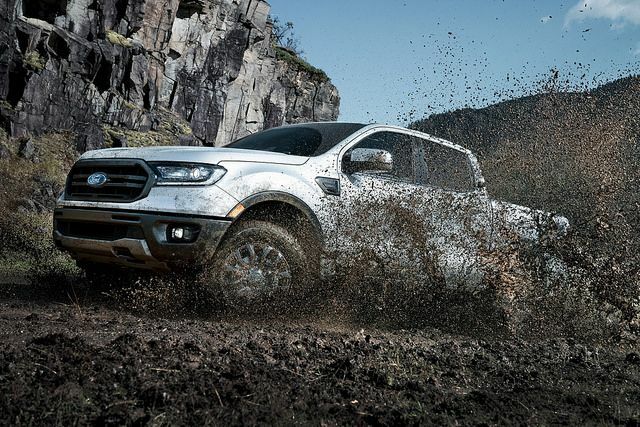 So just how efficient is the new Ford Ranger? According to EPA estimates, the Ranger achieves up to 21 miles per gallon in the city, 26 on the highway, and 23 combined. 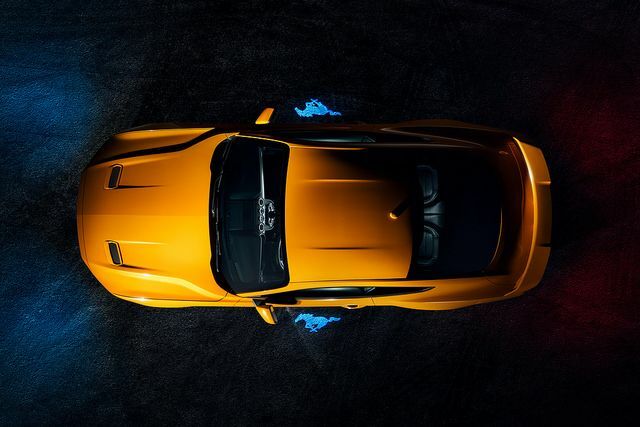 That comes from the 2.3-liter EcoBoost® gas engine on 4×2 models. Even 4×4 Rangers are highly efficient with this engine, at an EPA estimated 20 miles per gallon in the city, 24 on the highway, and 22 combined. This engine earns more than class-leading fuel economy, however. At 310 lb-ft, the EcoBoost engine also boasts best-in-class torque and it also offers best-in-class towing capacity at 7,500 pounds. Ford has already begun production on the new mid-size Ranger at the Michigan Assembly Plant. Test-drive it when it arrives on our lot at L&L Motor. You can also take a whirl in one of our other shiny new 2019 models. Are you ready to get into the ho-ho-holiday spirit? Then check out one of these exciting holiday events near Vernal, Utah, this winter. This free holiday event is perfect for the whole family. This year, we are celebrating the 15th year of the Holly Days Festival, and the theme is North Pole Fantasy. The festival includes a number of free events — including the parade, Grinch look-alike contest, Jingle Bell Show & Glow, and gingerbread house contest — as well as food for purchase and will be held on Nov. 23 from 12-8 p.m. Learn more here. 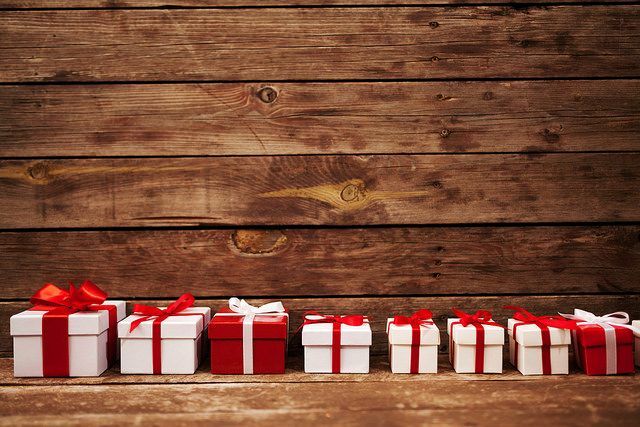 Head to nearby Rangely, Colorado, for the ESA’s 54th Annual Holiday Bazaar. The event will be held on Nov. 11 at Parkview Elementary. If you are a vendor, you can purchase a space for $25, with funds supporting St. Jude Children’s Cancer Research Hospital. And if you’re just in the market for unique Christmas gifts, stop by and support a local vendor! Get more info here. This is the season of giving — so give back at the annual Trees for Charity gala event. Learn more here. For more family-friendly pastimes in the area, contact us at L&L Motor. We’ll be happy to share our recommendations. 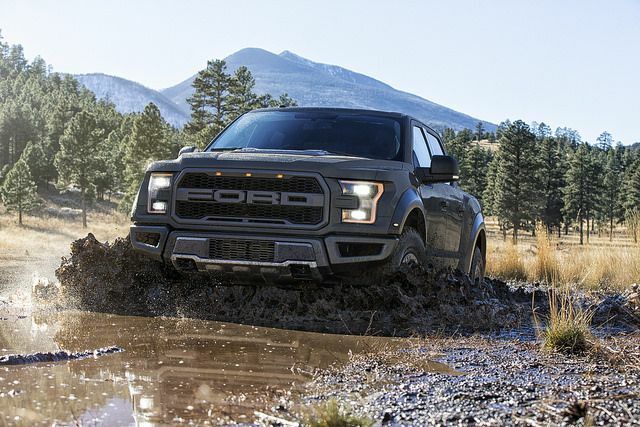 Earlier this fall, Ford confirmed something major for America’s favorite pickup truck: Ford F-150 hybrid production will begin at the Rouge complex in Dearborn, Michigan, in 2020. The Rouge complex this year celebrates its 100 year anniversary; its history dates back to 1918, when workers built Eagle Boats during World War I for the United States Navy. It is fitting that the new Ford F-150 hybrid will be produced at this location. Since its inception, Rouge has been about producing innovative vehicles that lead the market. “Just as the Rouge has been a harbinger of progress for a century, Ford is committed to ensuring our trucks continue to power the world in a sustainable way — whether they are powered by EcoBoost engines, hybrid powertrains, or are fully electric,” according to Ford. Rouge will certainly be doing the environment a favor by producing a new hybrid pickup. But this won’t be the complex’s only environmental achievement. In fact, the plant recently earned zero-waste-to-landfill status and is currently working to remove potable water from its manufacturing process. Ford F-150 hybrid production will also involve a $45 million investment in the Advanced Manufacturing Center in Redford and a $35 million investment in the Allen Park UAW-Ford training facility. 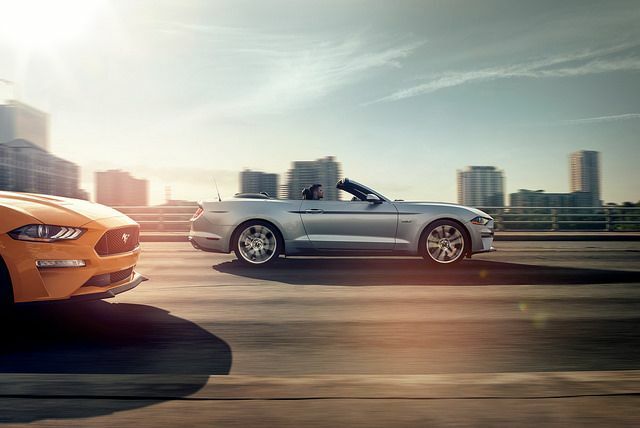 Stop by L&L Motor to test-drive your favorite Ford model. When the roads get wet from rain or snow, we are happy to rely on our vehicles’ all-wheel drive systems, which provide or traction. But all-wheel drive is only half the battle — you also need tires that provide adequate grip. Rearview cameras are now an industry standard — and thank goodness for that. Rearview cameras make it much easier to see when reversing and keep pedestrians in parking lots and on sidewalks much safer. This modern safety feature alerts you if you are approaching a frontal barrier, like another car, too quickly. Some cars even have systems that will apply brakes for you if you do not react quickly enough. Blind spots have long been the biggest pain about driving, but with blind spot monitoring/warnings, you have a better idea of what is around you. Cruise control is great until the car in front of you inexplicably slows down. Adaptive cruise control maintains a consistent distance from the traffic ahead of you. 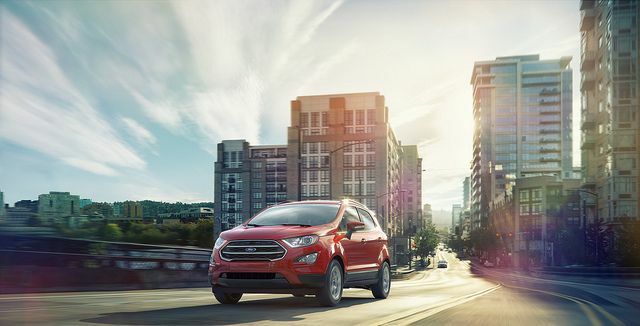 Stop by L&L Motor to test-drive one of our new Ford models equipped with some of these safety features.